British Wheelchair Basketball today confirmed the appointment of Lisa Pearce, the current CEO of the London FA, to its most senior post. Lisa will drive the development of commercial investment into both the participation and elite aspects of the game. Lisa has a proven track record in the strategic management of sports within National Governing Bodies (NGB) and local government; she will bring to British Wheelchair Basketball over 10 years’ experience at senior level of driving grassroots participation and securing new commercial partnership relationships. The NGB announced today that Lisa will join the organisation in May, succeeding long standing Chief Executive Charlie Bethel. 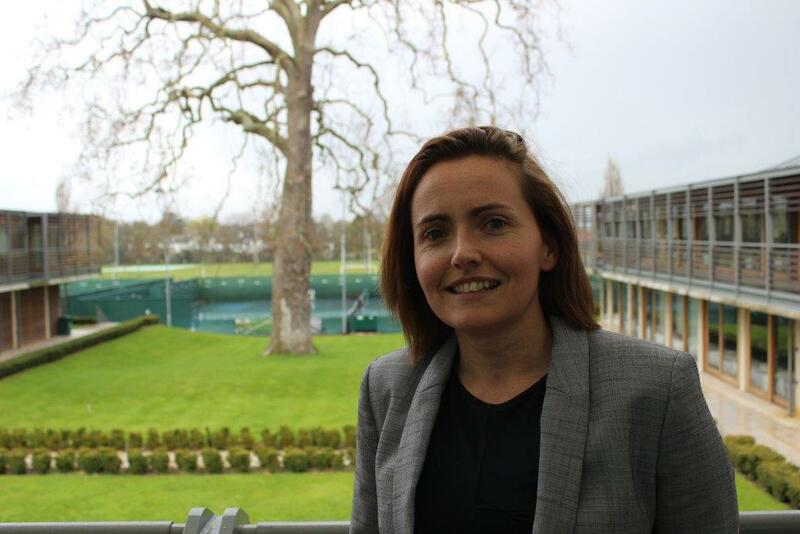 Commenting on her appointment, Lisa Pearce said: “I am proud and delighted to have been appointed to lead British Wheelchair Basketball on the next phase of its journey. It is a critical and exciting time for the sport with its prominent public profile and the GB teams delivering success after success. Over the last 18 months, Lisa led an extensive transformational change programme at the London FA, launching a new three-year strategy to get more people playing and enjoying football in London with initiatives focusing on women’s, youth and walking football. She also led the organisation through an overhaul of its Board and Council which has resulted in one of the most diverse boards in grassroots football both in skills and background. Prior to her position as CEO at the London FA, Lisa has held a variety of senior roles in sport including Head of Region for the LTA; Director of Sports and Enterprise for the Westway Trust; Director of Sport and Physical Activity for the Sports Aberdeen Charitable Trust and Culture & Sports Services Manager at Reading Borough Council. Welcoming the news of Lisa’s appointment, Chair of British Wheelchair Basketball, Paul Hudson added: “Lisa brings a wealth of experience and invaluable insight from multiple sporting organisations to the role. She has had exceptional success at the London FA and Lawn Tennis Association delivering ground breaking participation campaigns, securing new funding investment into the sports, and instigating successful change management strategies.